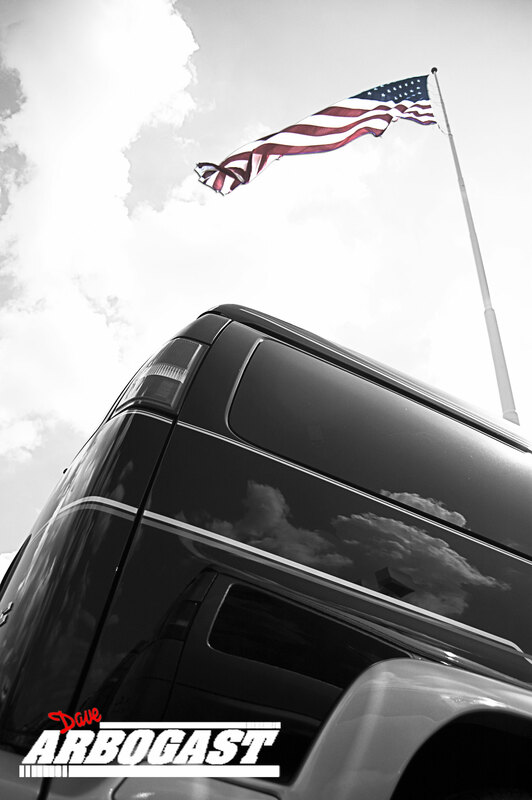 Since opening its doors, Dave Arbogast Buick GMC has been proud to fly one of the largest American flag’s in the country. And according to our knowledge and research, it is the largest flag in Ohio. 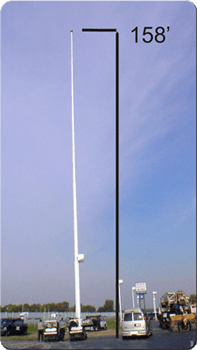 The flagpole stands at 158 feet, and the flag itself measures 30 by 50 feet! Due to its great size, our flag can be seen at distances up to 4 miles away! Also due to the large size of the flag and the ever-changing Ohio weather, the flag has to be replaced every couple of months. 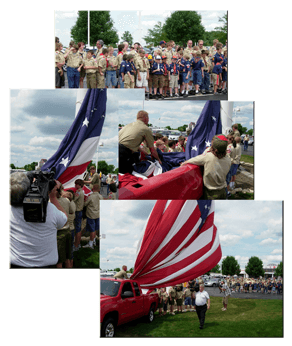 We take great pride in caring for our flag and its purpose. It’s simply one way to express our gratitude to our veterans, and to share with all who see it, our immense pride we take in honoring our great nation. For those who have called and written to us sharing your thanks and stories, we thank you and honor you as well. We are more than pleased to continue this tradition.The next time you are in the area, be sure to have a look for yourself. Our flag will be there flying high, in all of its glory, 365 days a year.